The cool temperature of ice can help improve the circulation of blood. So, it can reduce inflammation and redness of your pimples. Just wrap some ice in a cotton wool and put it against your affected skin. Make sure that you do not press it too hard on your skin. Pimples can break if they are being pressured too hard. If they break, it would even cause more redness or even spread bacteria. 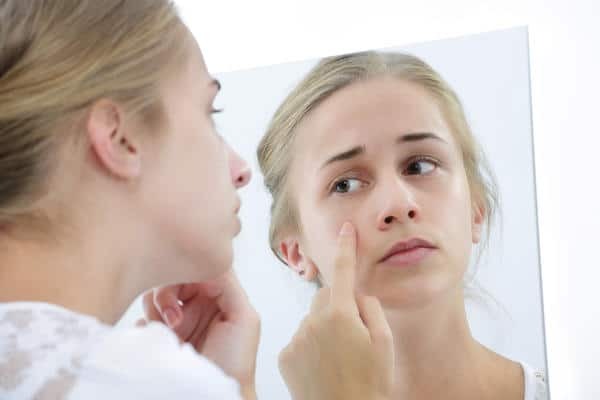 The tetrahydrozoline hydrochloride that eye drops have can help to clear up red pimples. Soak a cotton ball in a small amount of eye drops. If you want, you can freeze the soaked cotton ball overnight. The cold of the cotton ball will help reduce the swelling and, of course, relieve redness. Remember, do not apply this to all area of your face skin because it can cause irritation. Apply it to the affected are only. Aspirin has sal cylic acid, which is also an important ingredient in many scrubs that are used for acne treatment. Just mix crushed aspirin with water and dab it to your skin. It will help with both redness and inflammation. 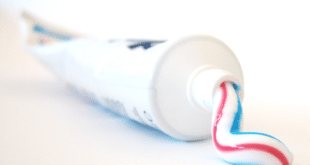 Toothpaste contains silica which can dry out an aggressive pimple. You just have to cover the pimples with toothpaste and let it dry. Use it before sleep and wash if off in the morning. If you didn’t know how to get rid of red pimples, this one is great. 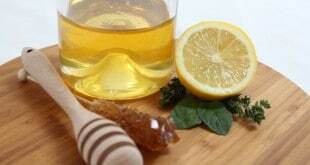 Lemon juice has citric acid that can help fight bacteria that cause acnes/pimples. Citric acid in lemon juice is, in addition, rich in skin-lightening components, which could help reduce redness of you pimples. Wet a cotton ball in lemon juice and dab it to your skin at nights before sleep. The changes cannot directly be seen after the first use of it. It takes a while for the changes to show up. Avoid direct sunlight after you have applied the lemon juice on your skin. Because of its acid, it can dry out skin and make it more susceptible to burn in sun light. So, use lemon juice at nights only. You can wash it off in the morning. You have to choose concealers that have salicylic acid which can dry out pimples. It is suggested that you use green concealers. Green colored concealers is going to remove the redness from your skin. Previous See the Truth: Does smoking weed cause acne? Next Does Coffee Cause Acne?